Caroline on Crack? Yep, that’s her name. Ask her yourself and she’ll tell you the same. Don’t hop to conclusions, though. She’s not into illegal, mood altering substances—just good ol’ fashioned hooch. 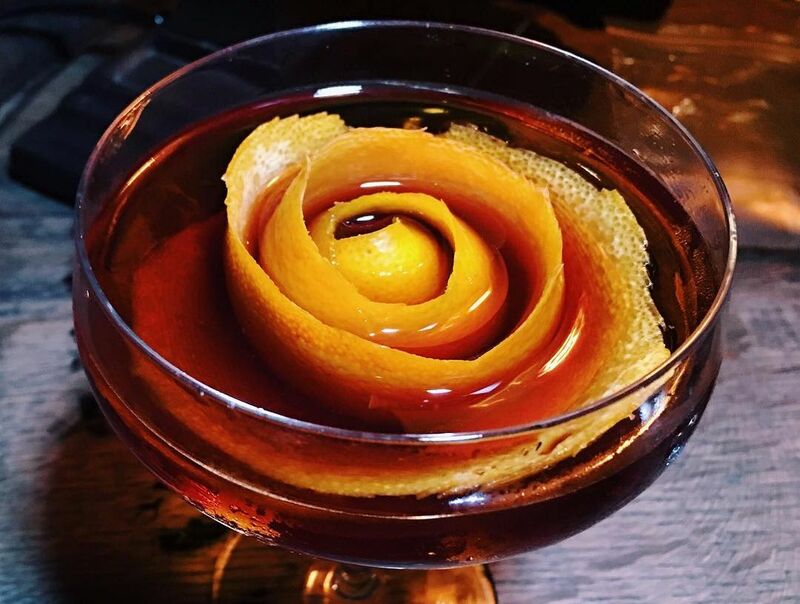 As one of LA’s first cocktail bloggers, Caroline Pardilla (OK, “on Crack” isn’t her legal moniker; it’s just a family nickname that stuck) has been scouring the city for its best beverages for over a decade now. 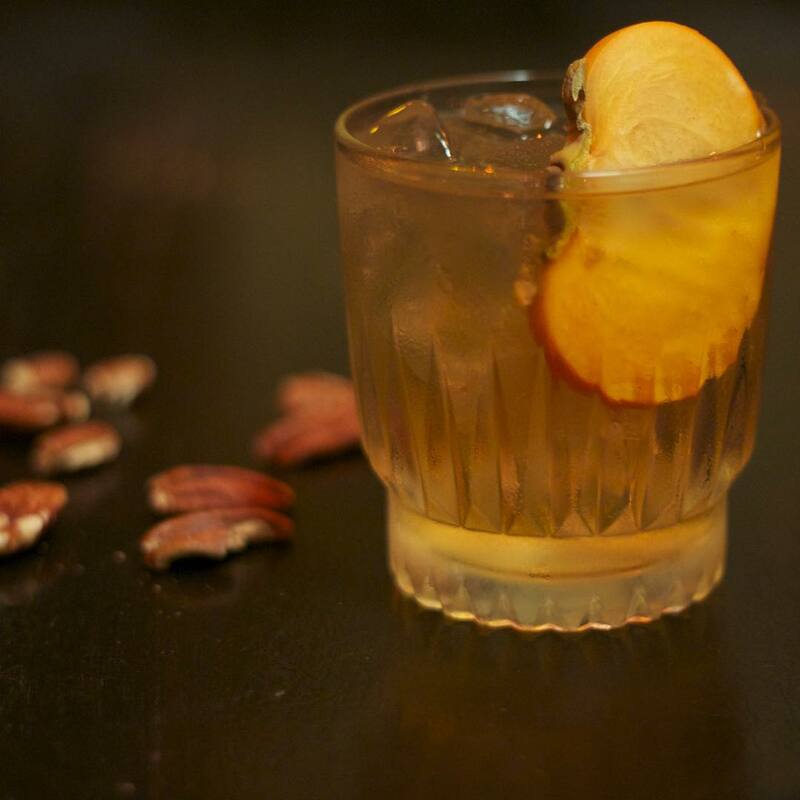 Writing about the local drink scene began as a hobby, but quickly evolved into CarolineonCrack.com, a definitive source for libation lovers in LA. Now, she’s drink editor at LA Magazine and Instagram cocktail celeb @carolineoncrack. “Right before Seven Grand opened I was just getting into Irish whiskey. So I was primed for 7G. Whiskey was the gateway spirit. Opened me up to everything,” she says. 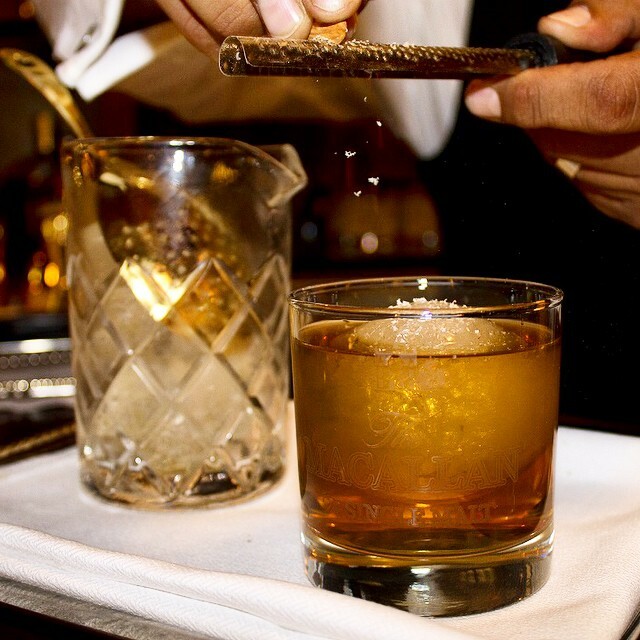 Three cheers for whiskey’s transformative power. And a toast to Caroline’s dutiful drinking. She’s out nearly every night honestly reviewing the city's newest bars, talented bartenders and seasonal cocktail menus for our own alcoholic enlightenment. 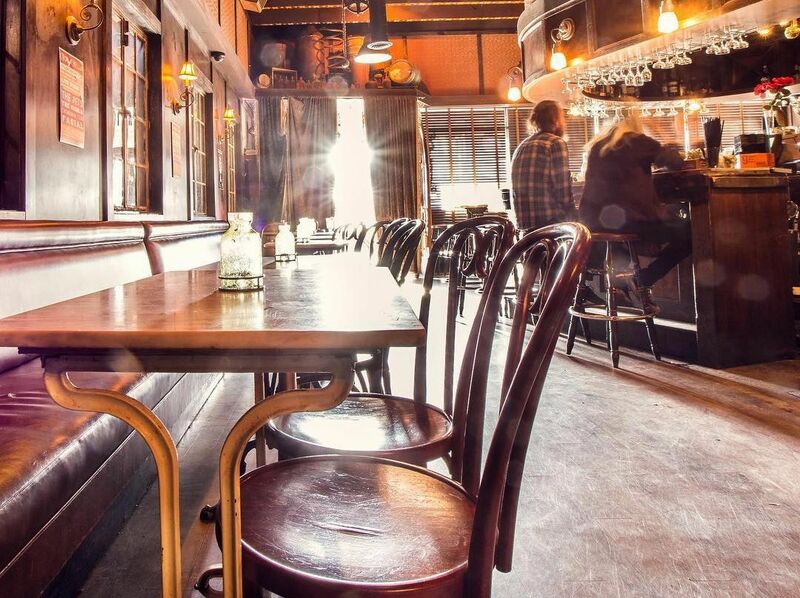 Caroline on Crack: Unfortunately, you can't just walk into Seven Grand's back bar on a whim, needing a reservation to get in (it's only open Sunday through Thursday). But the wait is worth it, especially if you score a seat on the outdoor patio. 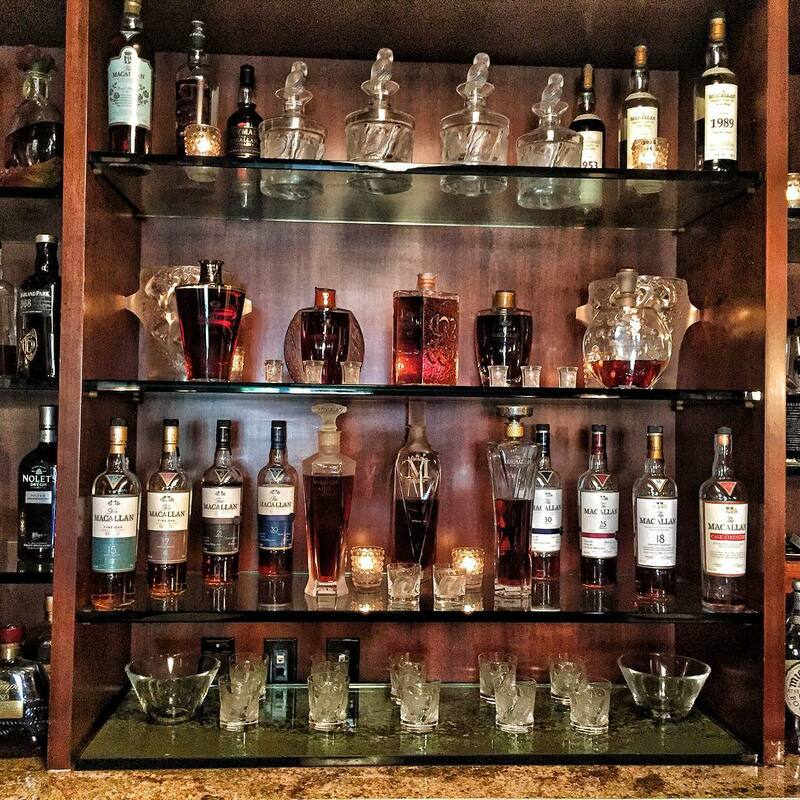 If you're overwhelmed by the extensive whiskey list, just ask one of the whiskey experts on hand for a suggestion. My fav spot to sit is out on the patio so I can enjoy a cigar along with my flight and my inevitable Manhattan of the night. CoC: OK, this place is a splurge especially when you can't spend less than $50 here. A Rob Roy costs $66! 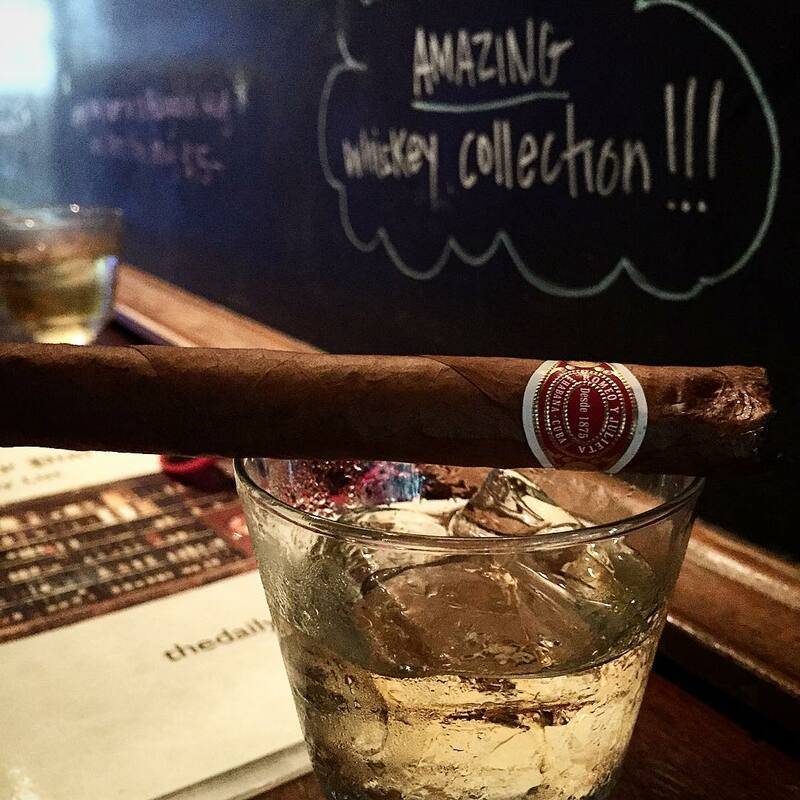 But if you want to treat yourself, order up a Highland Park 18 and pair it with a stogie off their cigar list. Enjoy both while sitting back in a cushy chair overlooking the Beverly Canon park. The good life. And if you have the cash and the inclination, there's the 64-year-old Macallan for $64K. 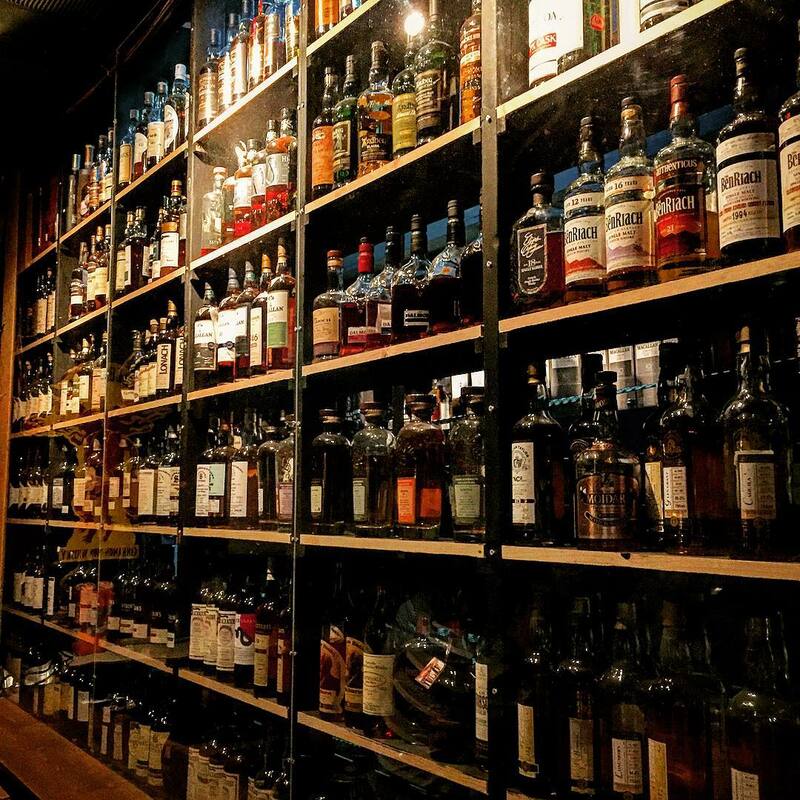 CoC: The name of this Santa Monica bar may lead one to believe that it's all about beer, but it's actually where you'll find ALL the whiskies, or at least a selection of all the good ones. There are not many places where you can sip on Balvenie Tun 1401 while playing a game of pool. If you're really into it, they have whiskey tastings led by highly respected whiskey aficionado, Chris Uhde. CoC: For five years, the Pikey's Jared Meisler worked on amassing a collection of rare and vintage whiskies specifically to serve them up at his bar. He has bottles from 1942 and even from distilleries that have long closed. What's awesome for whiskey lovers is that you can enjoy them in a flight or in a cocktail. 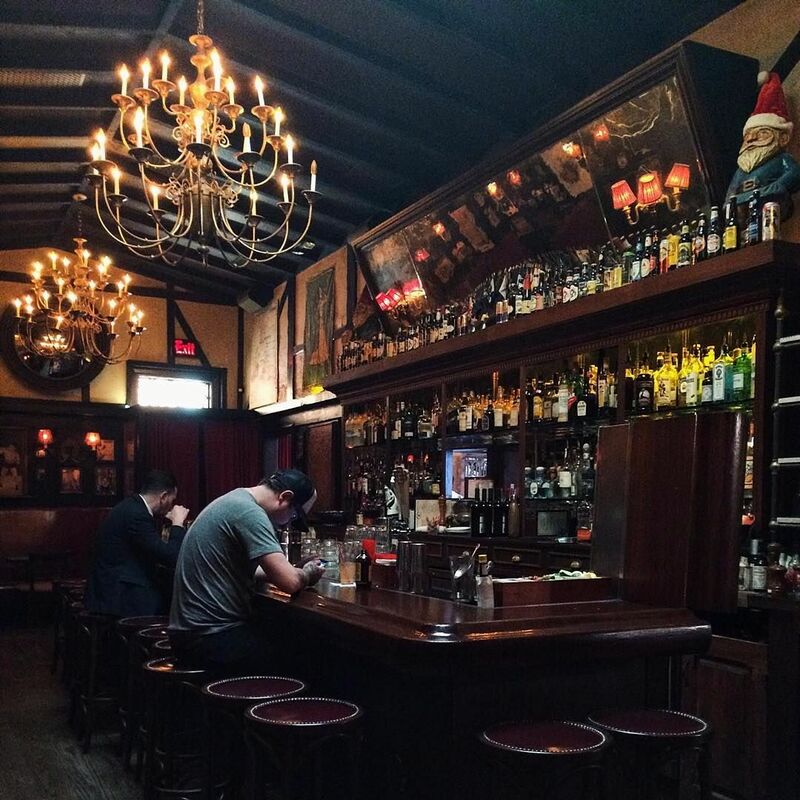 CoC: The 1933 Group's bars [Sassafras Saloon, Harlowe Bar, Oldfields Liquor Room, etc] are usually known for their themes but for this Silverlake outpost, it's whiskey. 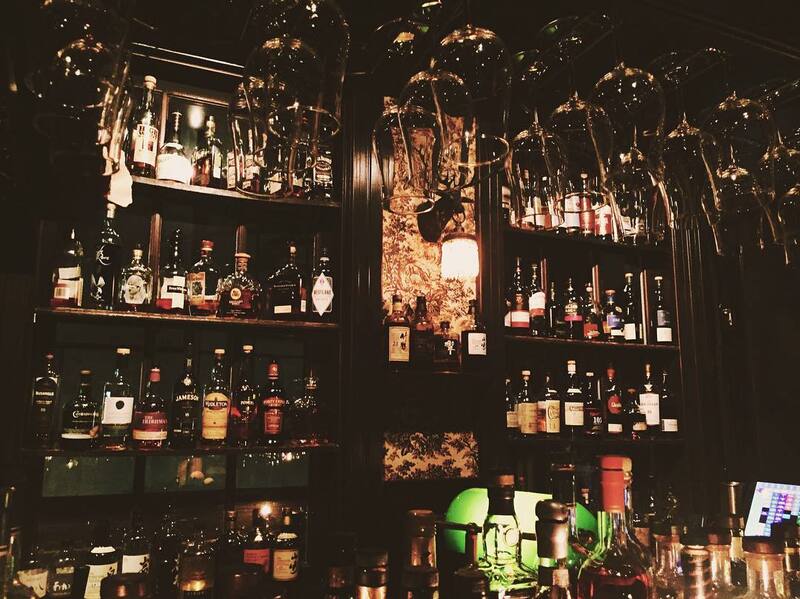 The extensive whiskey list features over 300 bottles, including some Pappy and a bunch of Glens. But aside from some high-end sips, you can also just chill with an Old Weller Antique 107 or High West Bourye. 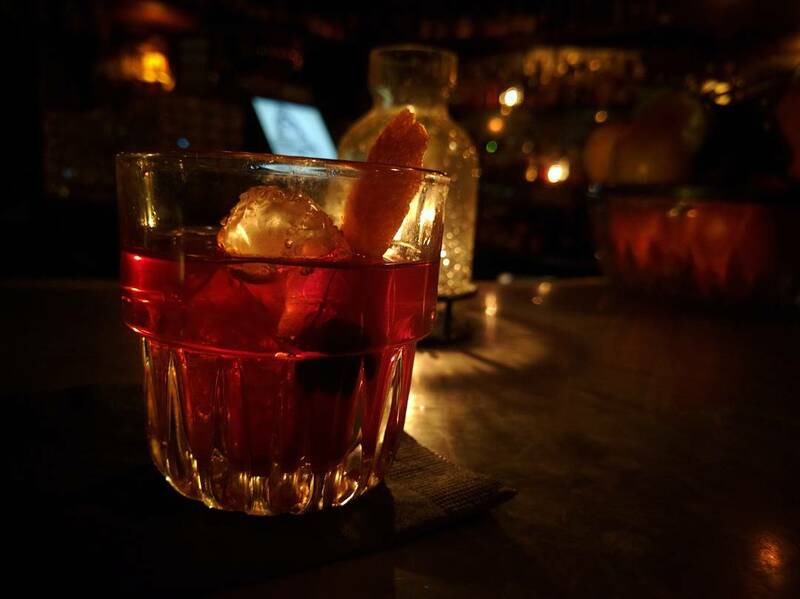 Handcrafted cocktails & a long list of whiskeys in a saloon-style setting, plus a lively happy hour. Upscale stop for Macallan whiskey & cocktails served in a stylish room featuring bespoke furniture. Cool & sophisticated haunt offers classic cocktails on tap & small bites by Eric Greenspan. Themed lounge with wood bar & named for racer Barney Oldfield, serving cocktails & happy-hour deals.